With all apologies to Boost Mobile, maps help us to understand many things about the world in which we live. This lesson is about more than road maps. We will examine some of the key elements of maps and models of the earth. Oh, yeah -- make sure to add the proper heading to the assignment. The write-up will be collected at the end of the session. Take out a piece of paper. Follow along as we take a trip around the world of maps. A globe has two meaning. One is the actual physical earth. Take a look at the BigBlueMarble. There are several systems in the last page. Did you name them? There are continents, oceans, landforms. Take a closer look. What did you see? Make sure to put your answers on your answer sheet. A map is a model. Another model is a globe. It looks like the one on your teacher's book shelf. What are the key physical features on a globe? Just like in a movie theater, maps contain a projection. Which one do you like? On your answer sheet list a benefit and a drawback of 4 projection. Take a look at how many different types of maps that there are. If there is a word that you don't understand, then look them up on dictionary.com. 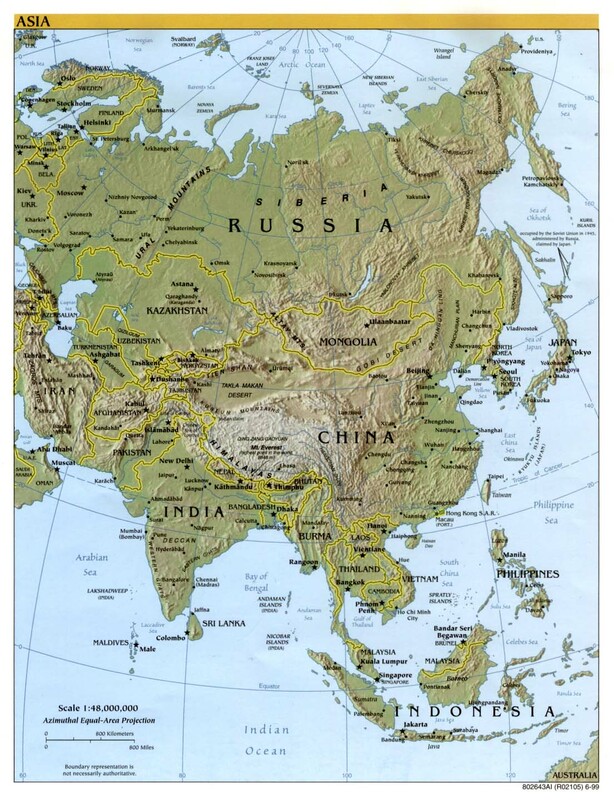 Maps tell us about several things in the world such as land forms, population, and natural resources. Several of the maps in the text displays information about biomes and topographic maps. In this portion of the lesson we'll dive a little deeper into the world of biomes. When you have completed the exercise talk to coach or teacher. We have a really great video that ties globes, mapping, and graphs together.